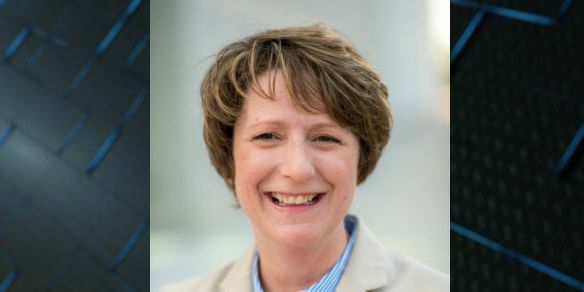 BLADEN COUNTY, NC (WECT) - The State Board of Community Colleges on Tuesday approved Bladen Community College’s decision to hire Dr. Amanda Lee as its next president. Bladen Community College announced it had selected Lee as its next leader, pending state board approval, earlier this month. Most recently, Lee served as the Chief of Staff and Vice President of Academic Affairs at Union College in Barbourville, Kentucky. She took on that role after her abrupt resignation as Cape Fear Community College president in October 2017. Lee will begin work on Feb. 1, 2019. She replaces Dr. William Findt, who is retiring after 10 years as president and more than 45 years in education.